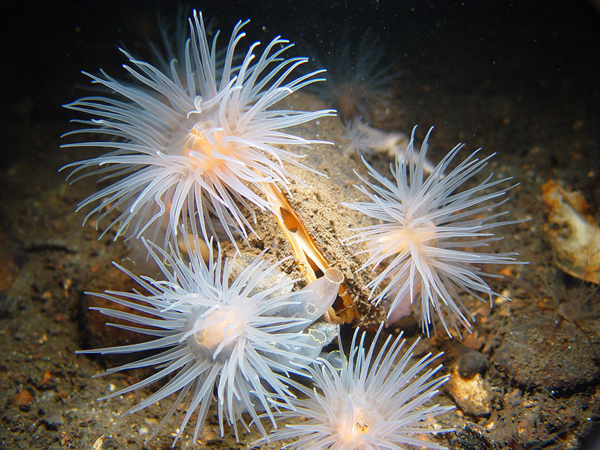 A further 23 Marine Conservation Zones (MCZs) have been announced for English seas, bringing the total number of marine protection sites around the country’s coast to 50. Among the newly created MCZs are The Needles site, which includes Colwell, Totland and Alum Bays; Cromer Shoal Chalk Beds – a reef which stretches 20 miles (30 km) off the Norfolk coast; Land’s End, one of the South-West’s most recognised areas and renowned for its rugged coastline; Farnes East – one of the deepest patches of the North Sea, reaching to between 30-100 metres in depth; Greater Haig Fras – the only substantial area of rocky reef in the Celtic Sea and Mounts Bay covering St Michael’s Mount and the Marazion area – home to important species such as seagrass, stalked jellyfish and crayfish. 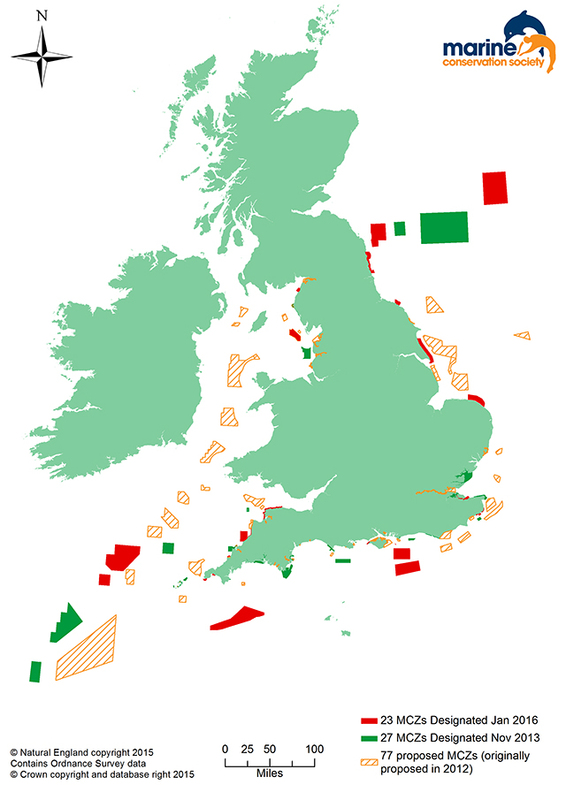 The consultation, which took place in early 2015 and gathered more than 9,000 responses, has seen all 23 proposed MCZ sites in English waters being considered suitable for designation. 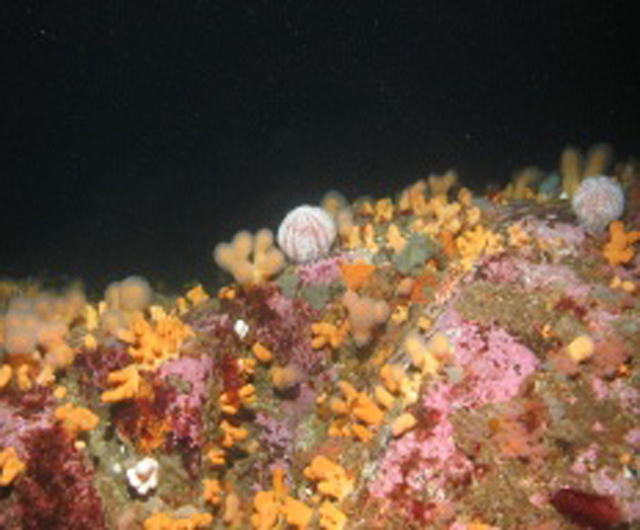 The new sites protect 4,155 square miles of rich marine habitats and bring the total number of MCZs in waters around England to 50, covering 7,886 square miles. Designation does not necessarily mean that recreational activities will be restricted and decisions will be made on a case-by-case basis. 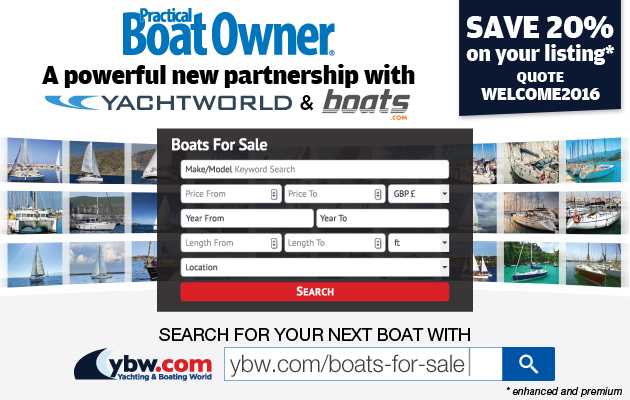 The Government has indicated that some level of management of anchoring activity is likely within the Utopia MCZ, however the Royal Yachting Association (RYA) said only a small amount of anchoring currently takes place and the Government has outlined that management may only be monitoring to detect if this changes. 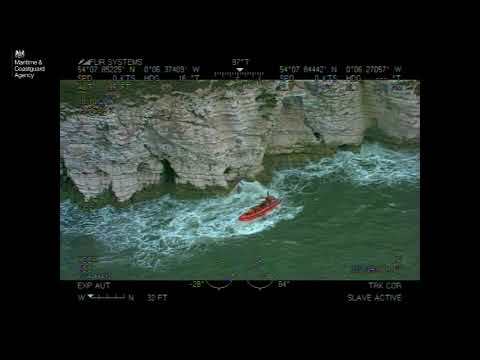 The RYA has submitted detailed information on recreational boating and anchoring at the Needles site, indicating that overlap of the seagrass with the main anchoring and mooring activity in the area is minimal. As a result, the Government has confirmed that any management required in this site may also be minimal and can potentially be done on a voluntary basis. For the Swale Estuary, the Government has confirmed that no management of the anchoring, at its current level of intensity, would be required. Similarly, recreational boating activities at Mounts Bay are not expected to be affected by designation. The Wildlife Trusts welcomed the announcement as did The Marine Conservation Society (MCS), saying it was ‘an encouraging step’ towards network of protection, although still some way off the original number of 127 proposed by the Government’s scientific advisors, sea users and conservation groups five years ago. A third and final MCZ tranche will be put out to wider public consultation in 2017, and designated in 2018. Melissa Moore, MCS head of policy, said: ‘We’re recommending that the final tranche in 2017 includes South Celtic Deep – a site that supports short-beaked common dolphin -Norris to Ryde, which is rich in seagrass meadows, Mud Hole off the north west coast – 35 metres deep and home to rare sea pens – and Compass Rose off the Yorkshire coast, which is an important spawning and nursery ground for herring and lemon sole.